Men did not make room for women and children Click here for eyewitness report. Check this out. Chivalry is dead. Some of us have known this for a long time. Men did not make room for women and children. Men are no longer men, but boys. This is the triumph of narcissism. It does not matter whether they were fathers not wanting to leave their wives and children. Sacrifice is asked of the mature and the brave. The West is dead...if chivalry and sacrifice are no longer automatic responses to crises. I have been doing a mini-study for an article on illiteracy in 2012. I noticed something very interesting...Note the countries with the lowest literacy rates in the world and, you tell me what they have in common? Does Christianity help education and one's standard of living? Good Socratic Method involves asking questions. Data is from the CIA World Factbook. 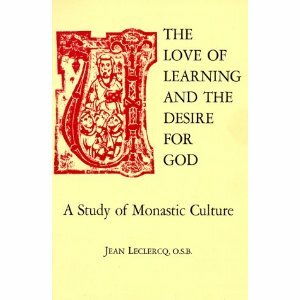 The following book should be read by every Catholic educator and all homeschooling moms and dads. This book, along with the ideas of Maria Montessori, literally, changed my life. I could not have said it better; thanks Mr. Voris, for the charity and clarity. Pray. tough love, that is, love which is real it based on Truth and not on feel-good nicety-nicety? Pray for the bishops, priests, seminarians that they all follow the Teaching of the Holy Catholic Church.